I hope my answer is helpful and if you want to add a question, please let me know! I’m happy to answer it! Thanks for watching! Click here to watch the first video of this series! 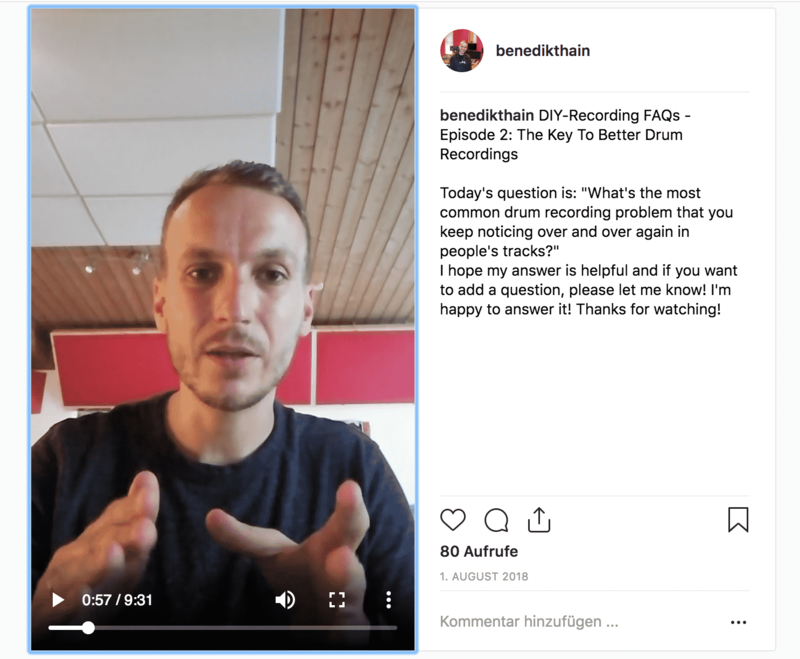 Got self-recording friends? Share and help them up their game! Copyright © 2019 The Self-Recording Band. All Rights Reserved. 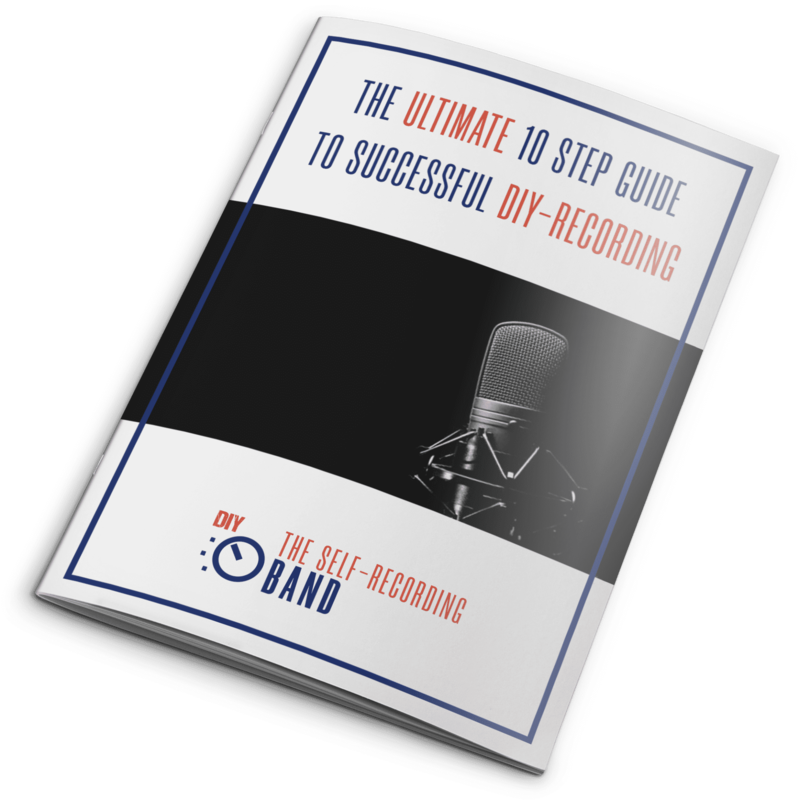 Sign Up To Download The Free Ultimate 10 Step Guide To Successful DIY-Recording! Sign Up And Download The Free Guide!